People like to show off their wheels, especially if they are classic autos. 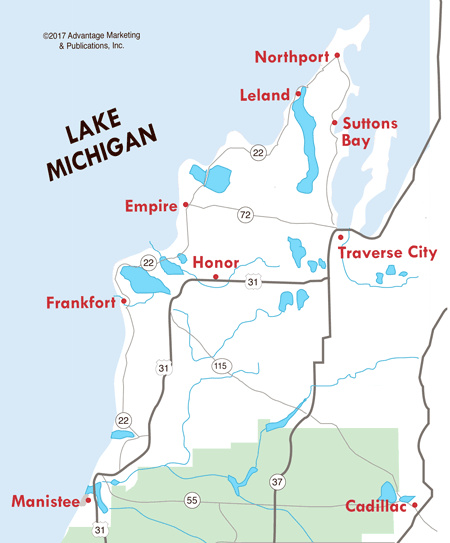 Manistee County is the location for many Car Shows during the summer. Various awards and plaques are presented at these car shows. Here is what usually occurs. Specific dates for the 2018 schedule are being posted as they become available. 12 - Rats & Rods Annual Car Party, 8:30am-3pm, Muzzleloaders Club, Camp Road, Manistee. 9 - 6th Annual Blessing of the Bugs, 9am-2pm, Manistee National Golf & Resort. 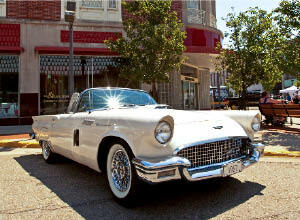 9 - Benefit Classic Car Show, 10am-1pm, Manistee Ford, US 31-South, Manistee. 24 - Classic Car Show, 10am, Skinner Park, Irons. - Cruise Night, 4pm-8pm, VFW Hall, 28th St., Manistee. 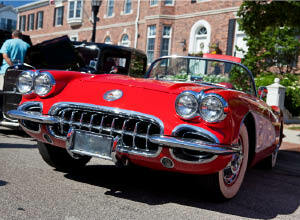 - Customs-N-Classics Car Show, 8am-2pm, Douglas Park, First Street Beach, Manistee. 14 - Bear Lake Days car show, Main Street, Bear Lake. 21 - Kaleva Days car show, Kaleva Roadside Park, Kaleva. 28 - Arcadia Daze auto muster, Finch Park, Arcadia. 5 - Onekama Days Classic Car Show, 9am-2:30pm, Onekama Village Park. River Ride Classic Car Show, Little River Casino Resort, Manistee. 29 - Annual Car Show, Geno's Sports Bar & Grill, Thompsonville.